At Little Bird Electronics we can get in for you any MakeBlock product you need. 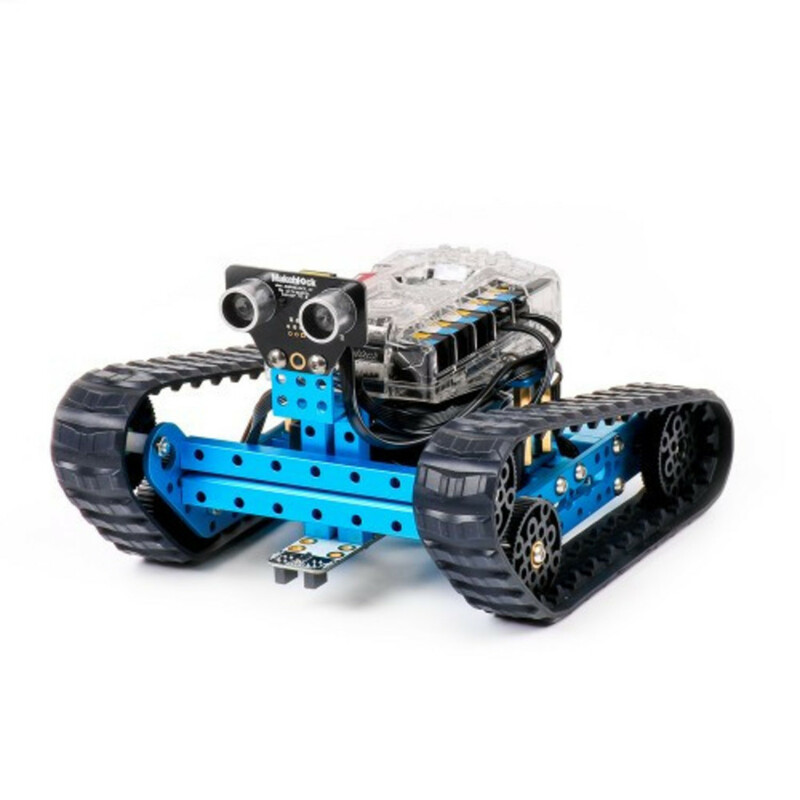 Currently, we have a massive range including the mBot, Ranger, Ultimate Kit and heaps of add-on sensors and actuators. 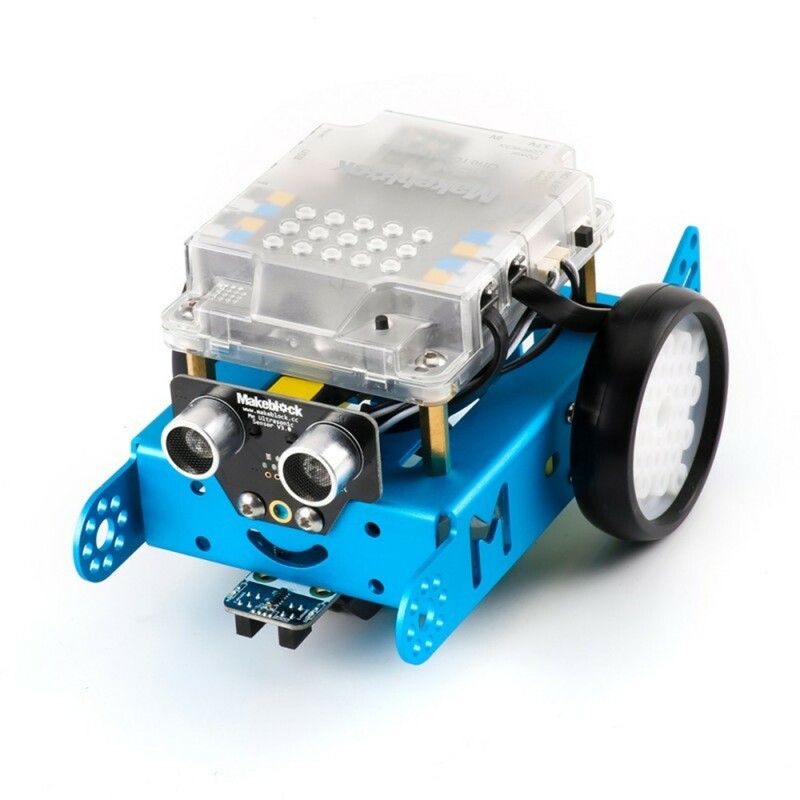 Schools and universities are using the mBot as a great teaching tool for students as you can use your mBot with Scratch or Arduino. Makeblock Co., Ltd is a robotics startup from Shenzhen established in 2013. 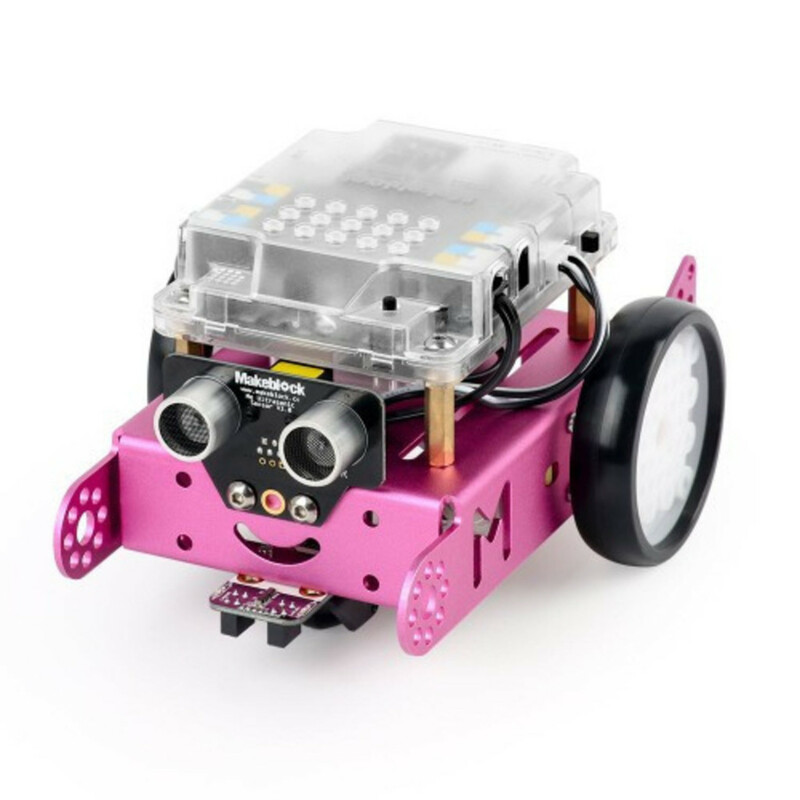 Its leading brand Makeblock, founded in 2011, is a leading DIY robotics construction and STEM education platform for makers, hobbyists, STEM learners, and educators. 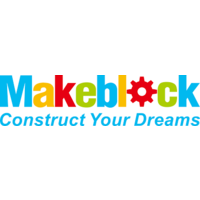 Makeblock empowers people to turn ideas into reality by providing STEM Kits, Tech Kits, DIY Kits, a building block platform of over 500 mechanical parts and easy-to-use electronic modules, graphical programming software, and online and offline courses.